For today's Blogtember Challenge, we're given then prompt: Put your iTunes/music player on shuffle and share the first 10 songs that play. I love this one! What a perfect prompt in time for the weekend! I made a fun playlist of 10 songs for all of A Tiny Traveler's readers. I hope you enjoy and it provides a little entertainment for you this beautiful Saturday. 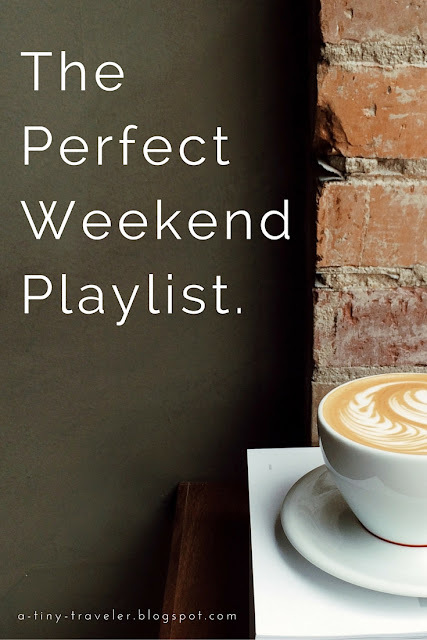 Be sure to share the playlist with your friends!